Pastida is one of the inland villages of Rhodes Island in small distance from the town of Rhodes. 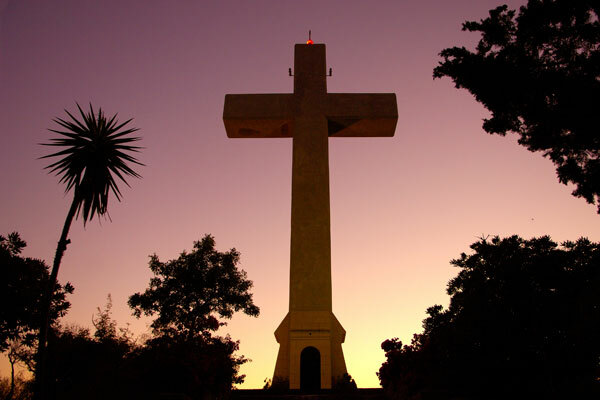 It is built on the south foothill of mount Filerimos, and its name in latin means fort. 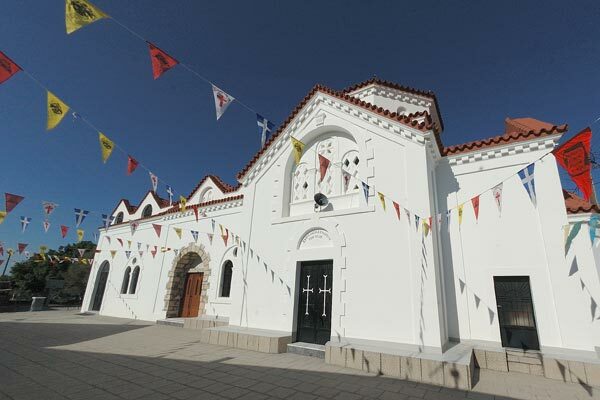 Popular destination for its tavernas / restaurants for the good traditional food, especially in the village square. 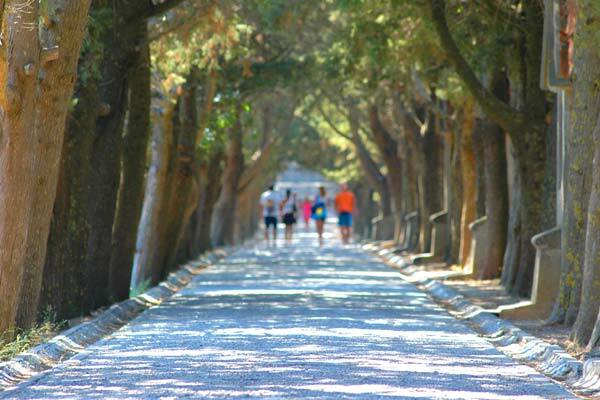 Rhodes has a rich history and throughout the centuries, it has always been a prime location due to the excellent weather, scenery and climate. It has many well-preserved monuments for unlimited sightseeing, which range from the Ancient times (Kamiros, Lindos , Ialyssos, Rhodes ) to the Medieval ( Knights Castle , Old Town) and finally to current times (Italian occupation architectural heaven). There are many picturesque villages that are examples of current local history and where the local produce, a key ingredient in Mediterranean cuisine are grown. NOTE ABOUT RATINGS: 1 to 5 checkmarks, more checkmarks mean higher rating. The rating is given by the visitors, it is an average rating from the personal experience and opinion of the visitors of rhodes-hotel.com We take every precaution to ensure the ratings are valid, and it is easy for the visitor to rate a location. We encourage all visitors that have been to this location to give us their opinions so that we can have a more accurate rating of each area. SIGHTSEEING Here we consider the Sightseeing locations, monuments, natural settings, urban scenes the visitor can chose, as well as their importance and how good impression they leave. TRADITION Here we consider the degree of the local traditional elements present on the location, the degree where the tradition is kept untouched by time and civilisation. 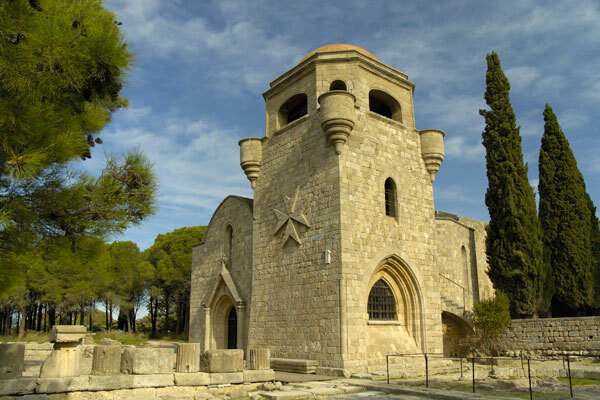 Traditional elements may vary through the centuries of Rhodes History, from Ancient, Medieval to more modern tradition. PHOTOGRAPHY Here we consider the natural, historical or traditional beauty that is ideal for creative or just beautiful photography... We consider the number of interresting subjects the visitor may find, the degree of picturesque locations and in general the satisfaction a professional or amateur photographer will have when visiting the location. WATERSPORTS Here we consider the water sport options available at each location, and how ideal a location may be for a specific watersport. Watersports we consider are: Windsurfing, Kitesurfing, Extreme watersports, parachuting, caoneing, underwater diving, skiing snorkelling etc..
WALKING/HIKING Here we consider the Walking / Hiking friendliness of the location, either a natural environment, a historical location or an urban area. The number and size of paths the visitors can follow are taken into consideration. ALL PHOTOS in this website are property of Emmanouil Filippou and GreecePhotoBank and unauthorised use of any kind is illegal and will be prosecuted.